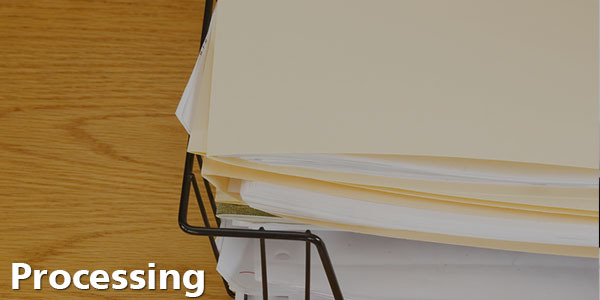 Let’s be frank about this: Not every document imaging company is going to be right for you. If you want to run your business or organization more efficiently, get more profit out of your revenues, and stay competitive in this technological climate. But what factors do you need to look for to find the best fit? Here’s a list of things to keep in mind. Your workplace is unique. There are unique people working in it who behave in a unique way, possibly in a unique field or who have clients with unique needs. Ideally, you’re looking for standardization—but standardization on your own unique terms. So, will this document imaging company be flexible enough to meet your needs? Look to see if the company you’re looking at offers a variety of solutions and services. They should have the capabilities to adapt to your work conditions, and not the other way around. It’s one thing if they have a suggestion that will boost productivity—but you know what’s best for your organization. The really good companies will have both on-site (that’s at your location) and off-site options. If you have mixed needs or priorities for different collections of papers, a really great company will be able to help you out. Finally, your documents should be available to you the way that you want them, whether that means on the web or as an in-house system. 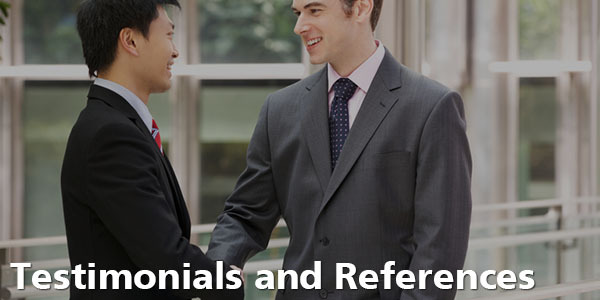 Companies that you’re considering should have good references and earned testimonials from other organizations in your field—or, at least, a similar field. Your industry’s best practices could be very different from other industries’. A high-traffic, high request office like a government office will likely be different from something like a law office, where documents track fewer specific cases but have more important documents per case. Security is, of course, a top priority, in both electronic and physical terms. You need to know that if there’s a break-in of any kind that there are procedures in place to deal with that. If you’re going to get your documents online, you should be able to get secure access. 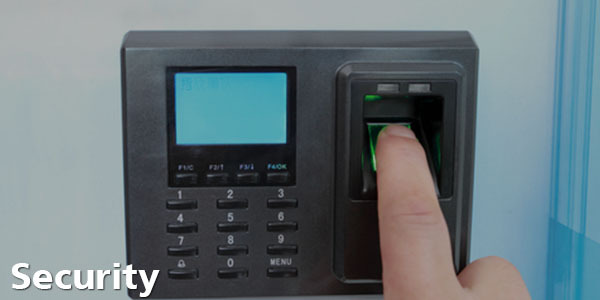 And any access controls on your end must be able to protect and regulate data from both sides of the connection. Affordability is great, but it’s not always the most important thing in the world. Seek a company that can provide you with value for your money, but it’s a good idea to know that your upper limits are. 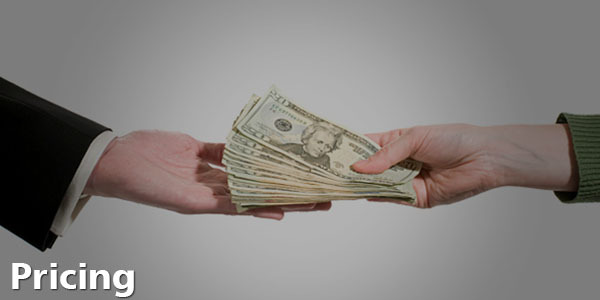 A document imaging company’s job is to help you get more value out of your cash flow, not feast on your profits. Make sure you can get all of the costs figured out up front. Hidden fees down the road are a big problem in this relationship. These are some of the principle starting points, but your individual system will yield individual needs. If you’re ready to find out more about what we can offer you, click here to read more about our services before getting in touch. And if you have a specific question or comment about how to find a document imaging company that will work for you, leave it in the comments.